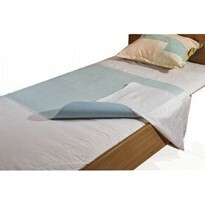 A good bed mover allows bed movement to take place with minimal muscle and back strain. 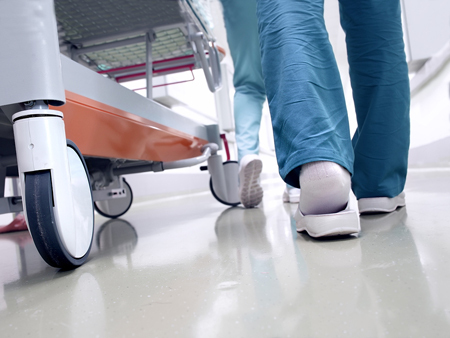 If you’re considering purchasing bed movers for your hospital or medical centre, here are six important benefits to look out for. 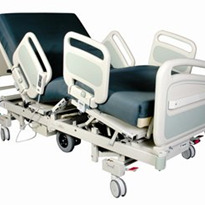 Hospital beds, while entirely necessary and integral to hospital functionality, are large and unwieldy pieces of furniture. They can be heavy, especially if occupied by large patients, and hard to manoeuvre. 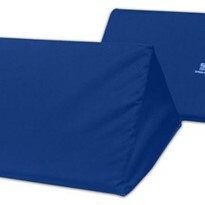 A good bed mover allows staff to move beds through tight spaces and wide arcs with relative ease. 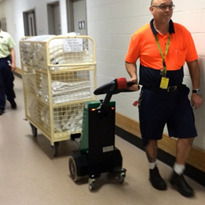 Moving beds around narrow corridors is a common cause of back problems for hospital staff. 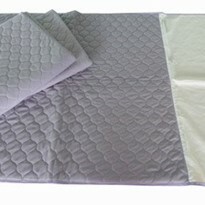 Straining to change direction and push heavy beds into tight spaces can be awkward and painful for both mover and patient. 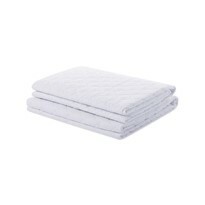 A good bed mover allows bed movement to take place with minimal muscle and back strain. 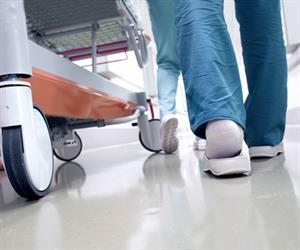 Many hospitals use clamps to help move beds. 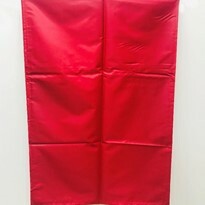 While they make the movement of beds easier, they can be noisy and upsetting for patients especially during the night. 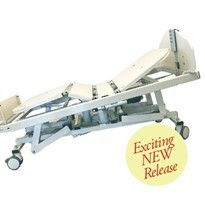 Whatever the time, a bed mover's operation is quiet and unobtrusive for those sleeping around it. Pushing a bed and patient up a ramp is hard work for anyone, not to mention potentially dangerous. Not so with a bed mover as most of the work is done by the bed mover itself whether the surface is flat or inclined. Patients are moved in varying states of emotional and physical discomfort. This is only exacerbated by staff struggling to move them from ward to ward or in and out of small lift spaces. If the patient can see that the staff members are comfortable and at ease with the moving process, they'll be more relaxed themselves. The best bed movers aren't confined to only moving beds. 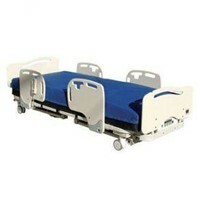 They can also take all the backbreaking work out of shifting stretchers, trolley beds, tub chairs and food tray trolleys.